Welcome to the home of the Wakefield Chapel Wahoos! 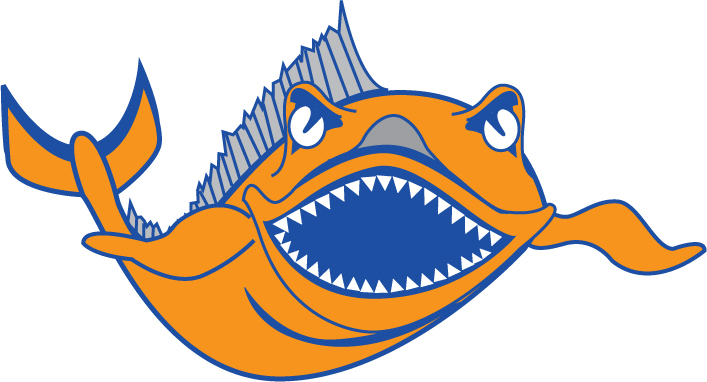 The Wahoos swim in the Northern Virginia Swim League (NVSL). For more information on the NVSL, please visit their website. The Wahoo Swim and Dive Teams have a new website. All swim and dive team registration, meet sign-up, volunteer sign-up and team information is available via the new team site at wakefieldchapelswimteam.org. We encourage all children ages 4-18 as of June 1 of this year in our pool community to join our team. Click here to transfer to the new team site.